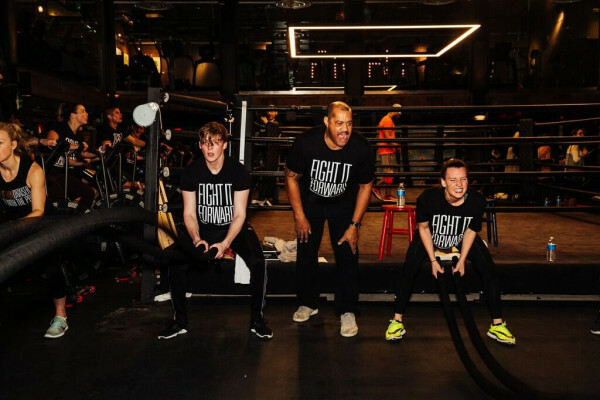 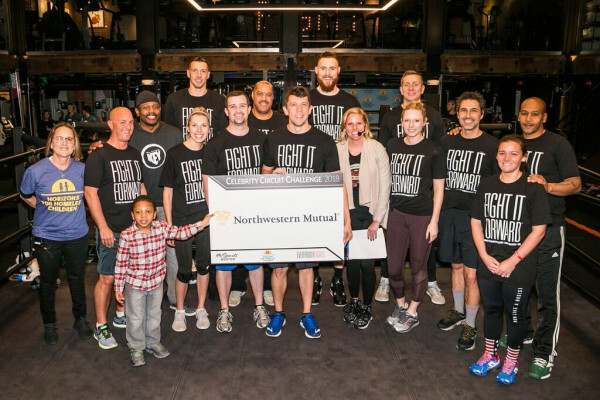 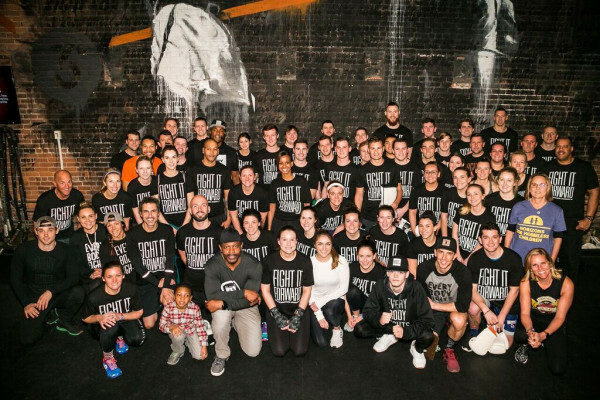 On Saturday, March 10, 2018, Horizons for Homeless Children partnered with NBC Sports Boston and EverybodyFights to host the third annual Celebrity Circuit Challenge. 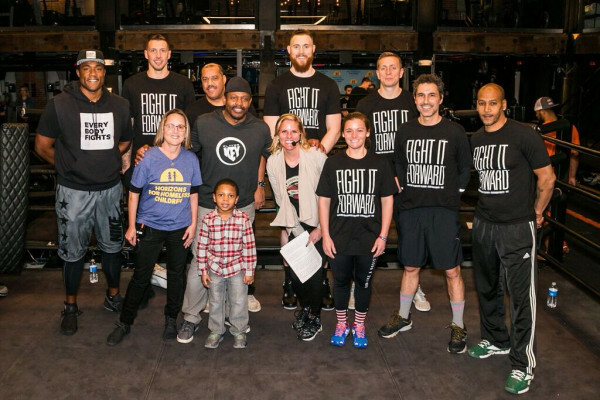 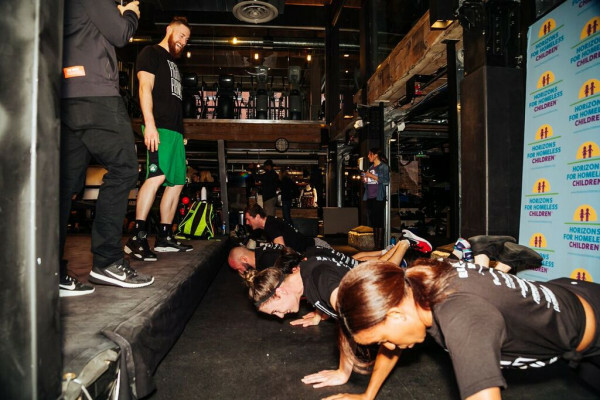 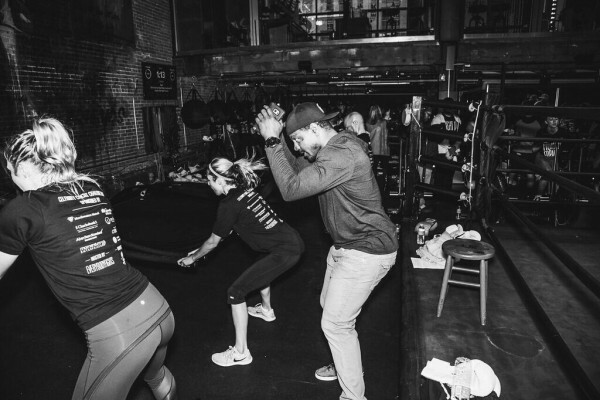 Ten teams competed in a circuit workout and were coached by a Boston sports celeb, including including New England Patriots Hall of Famer Troy Brown, Boston Celtics players Aron Baynes and Daniel Theis, Graeme Townshend, a retired Boston Bruin, and many others. 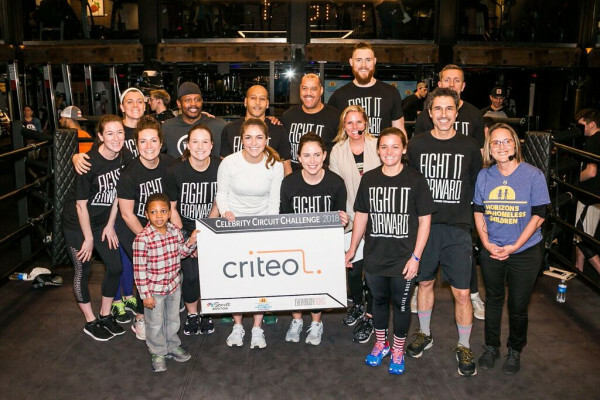 The event raised more than $50,000, all of which will be used to support Horizons’ programming which serves homeless children and their families across Massachusetts.